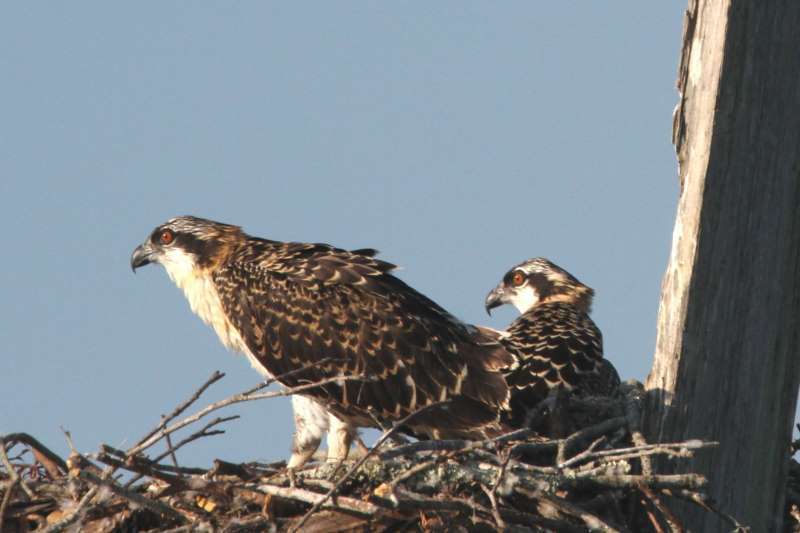 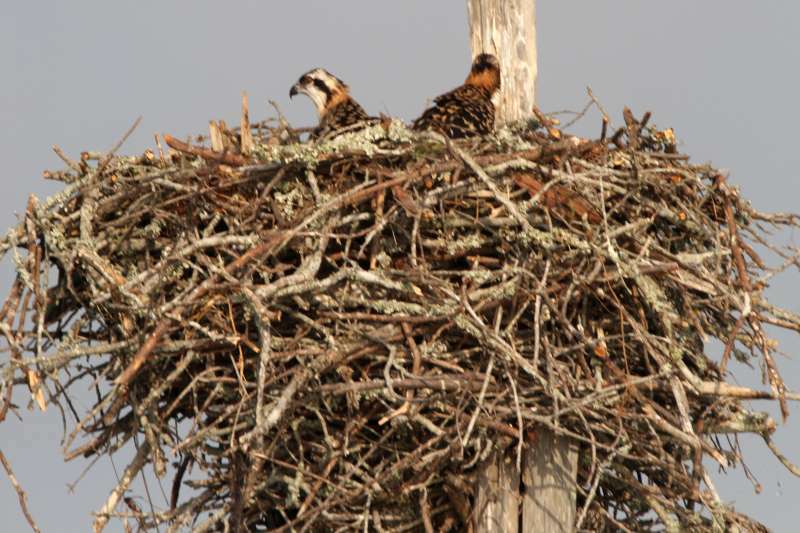 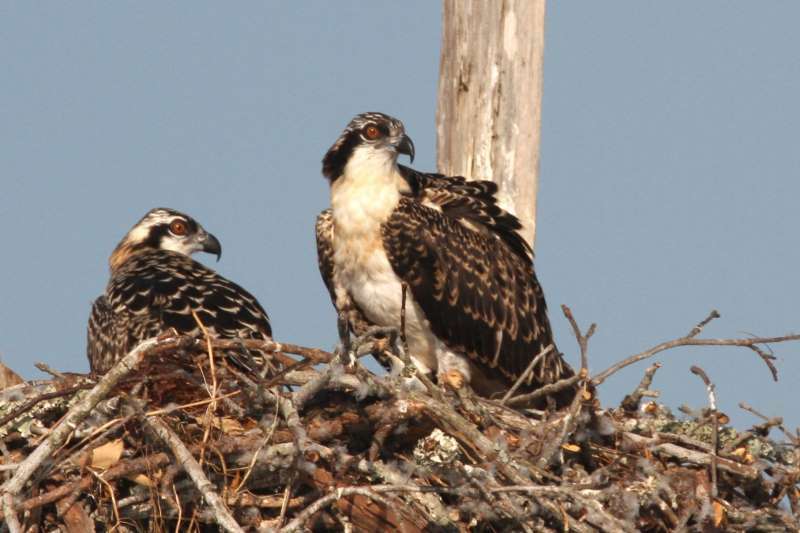 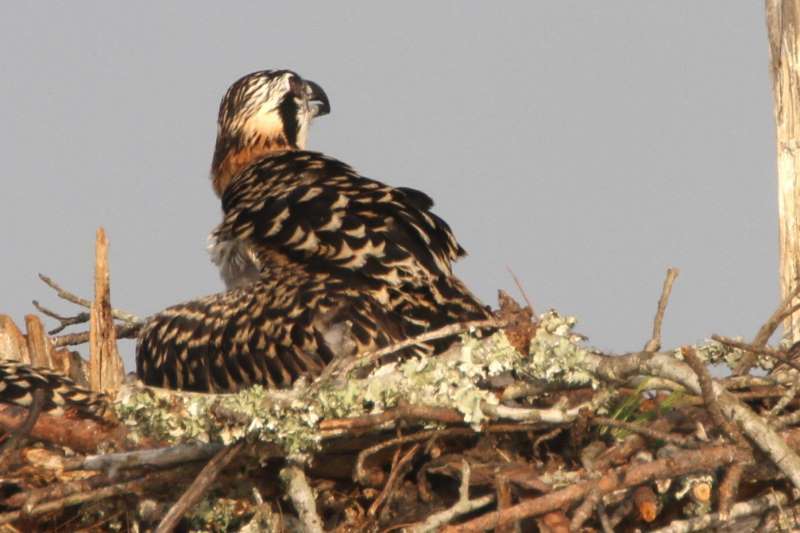 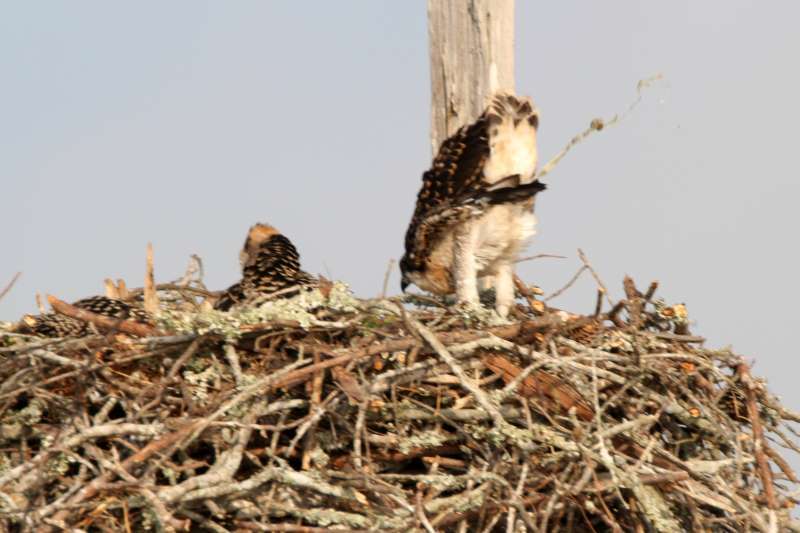 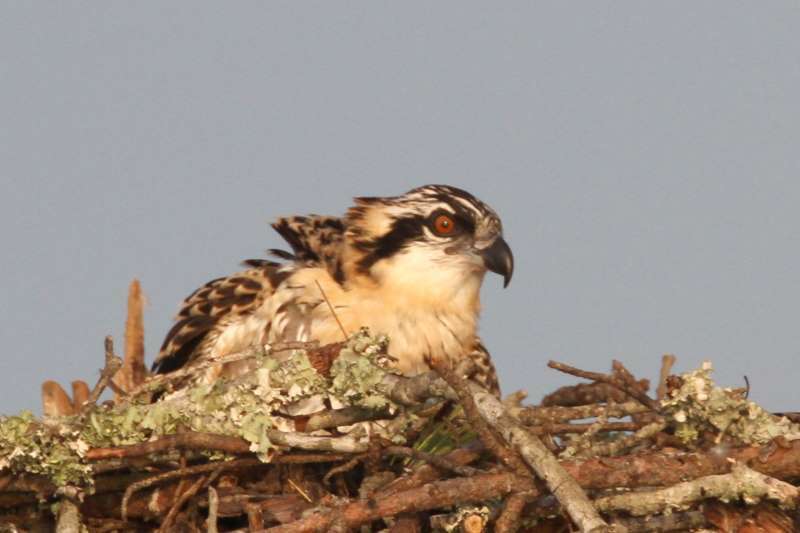 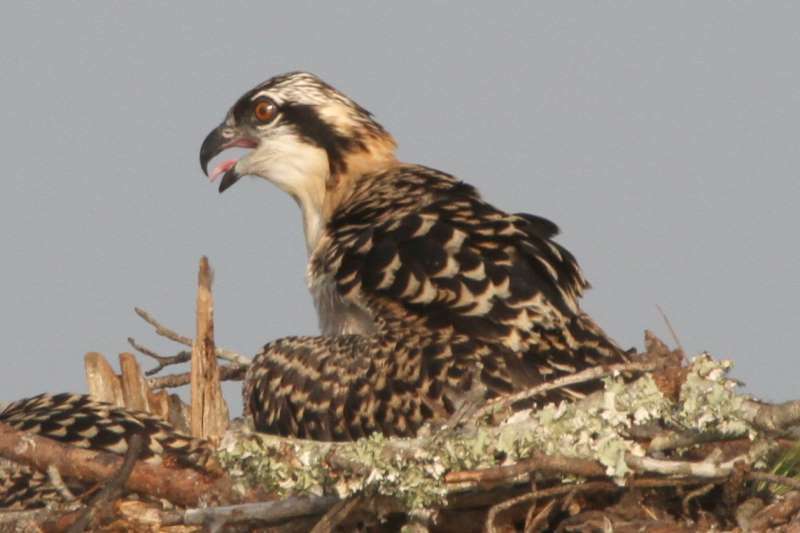 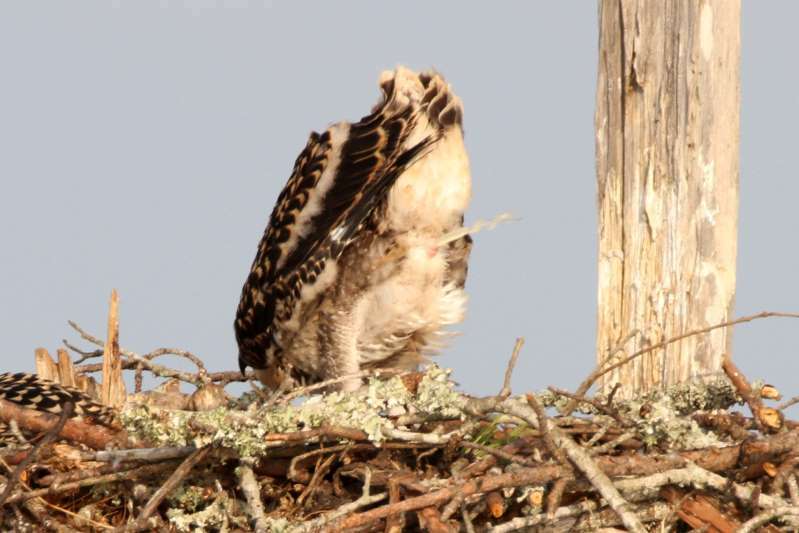 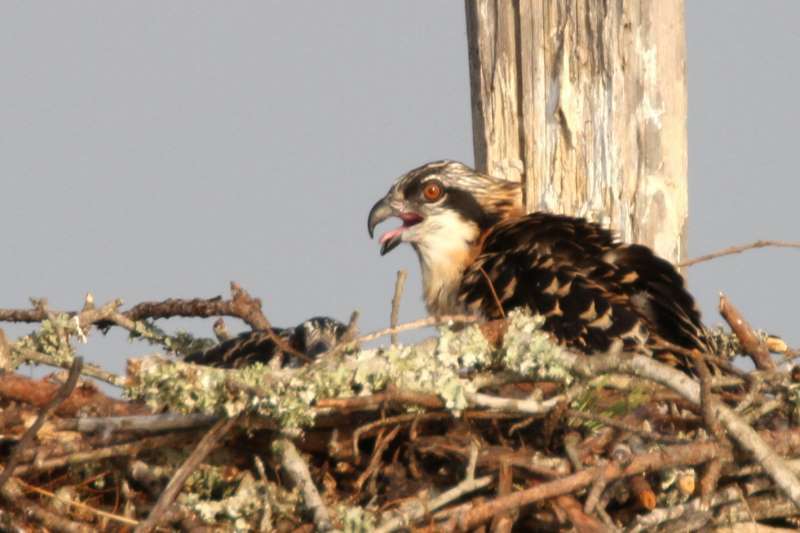 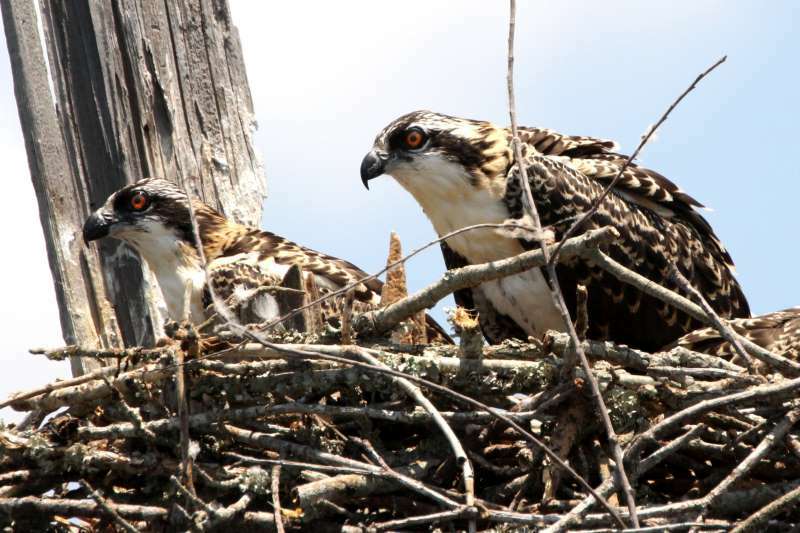 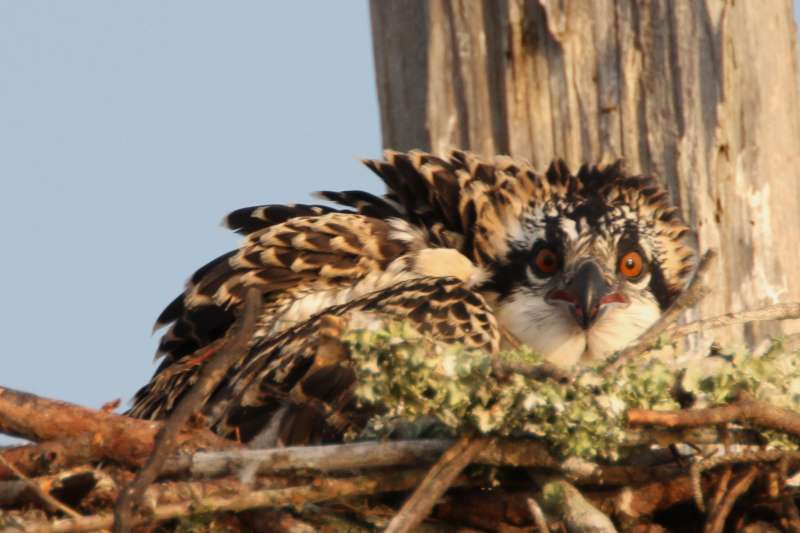 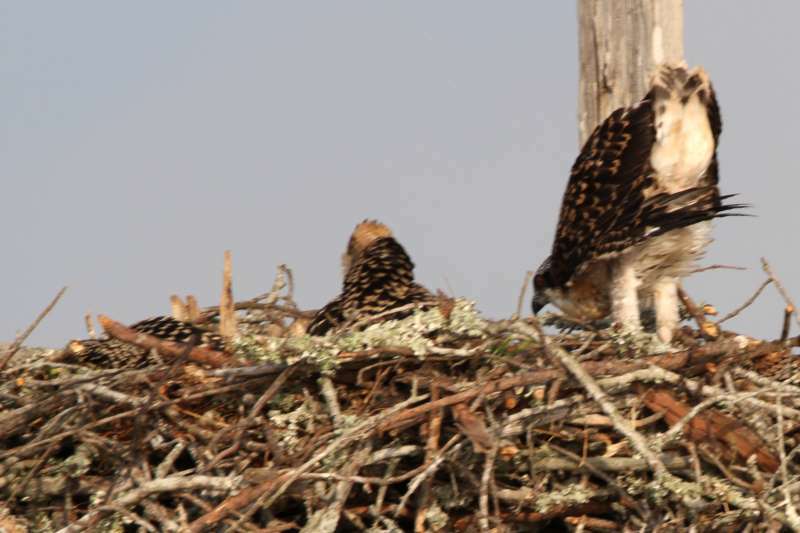 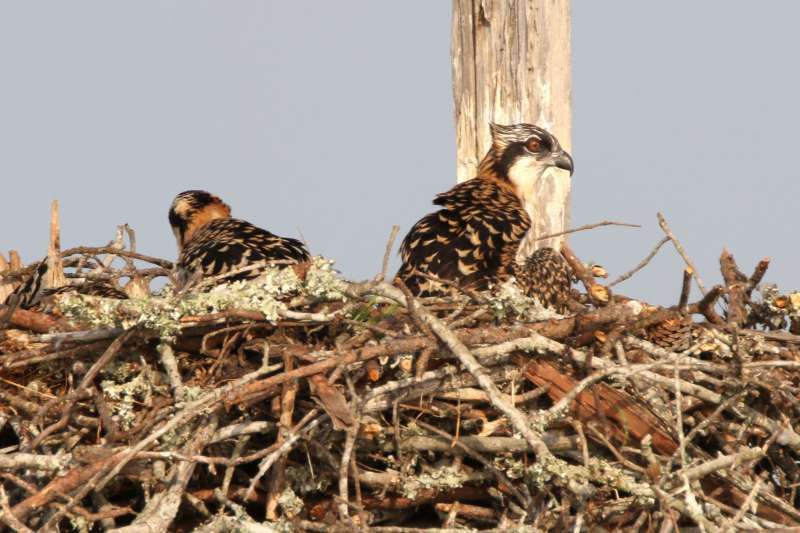 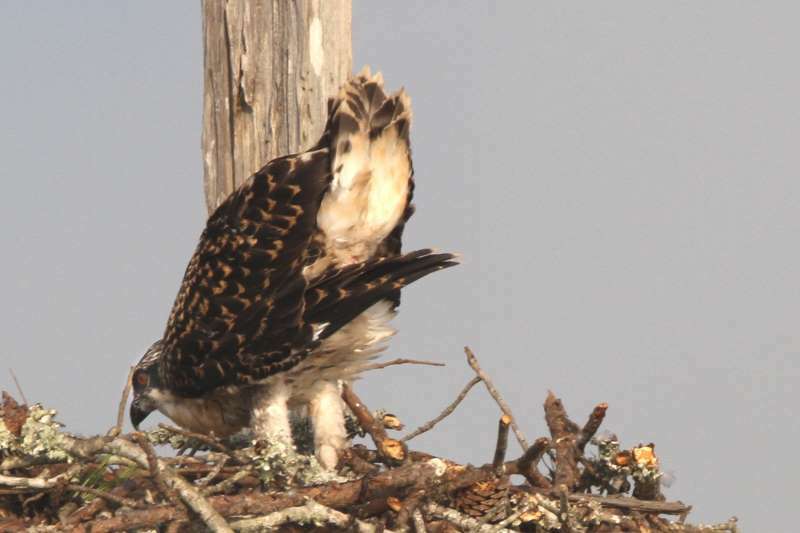 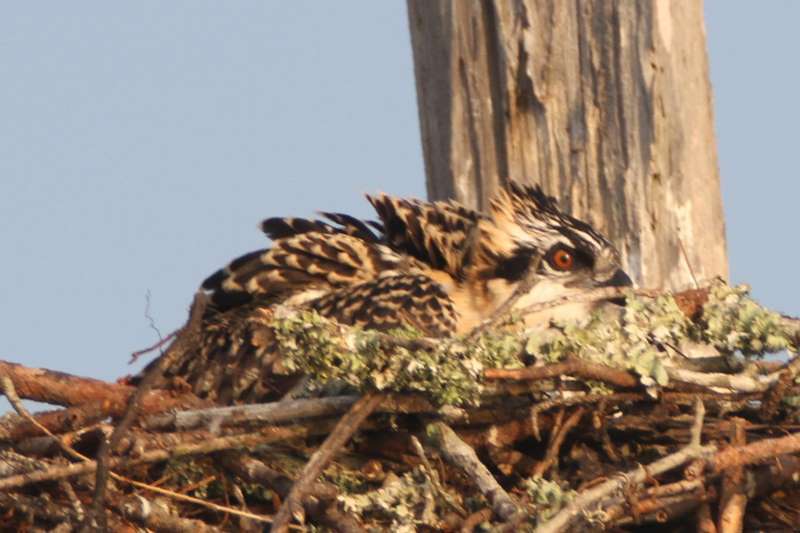 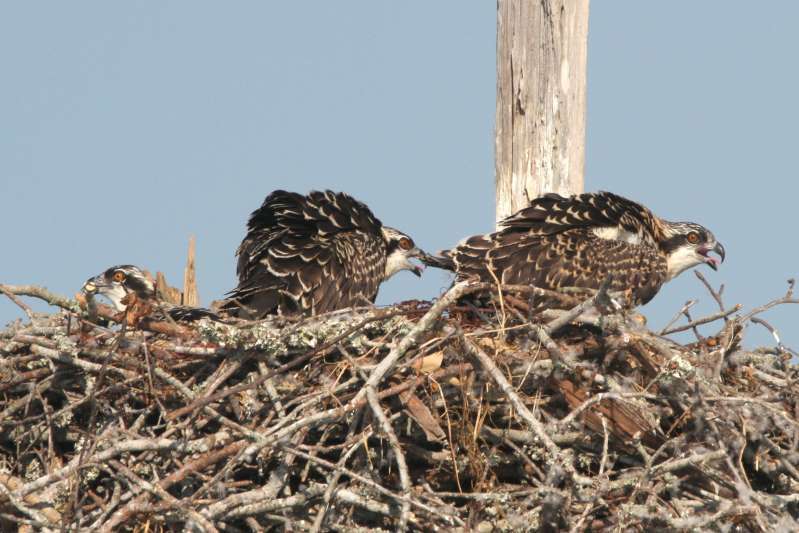 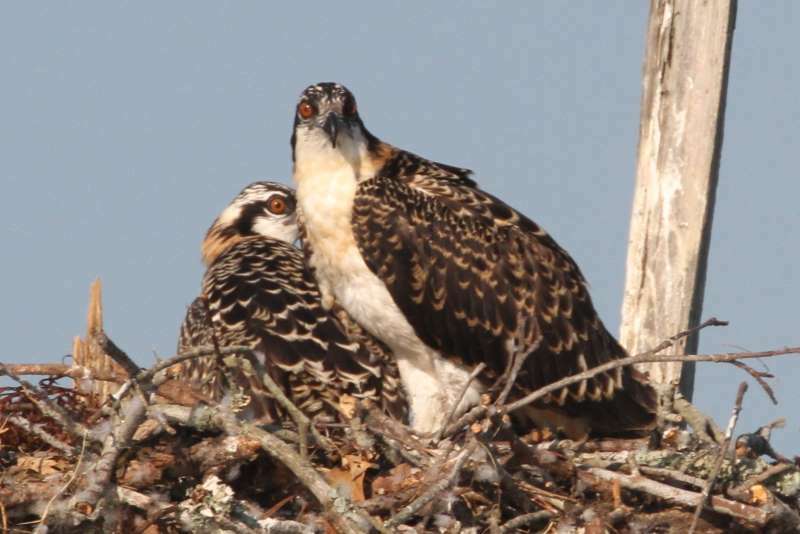 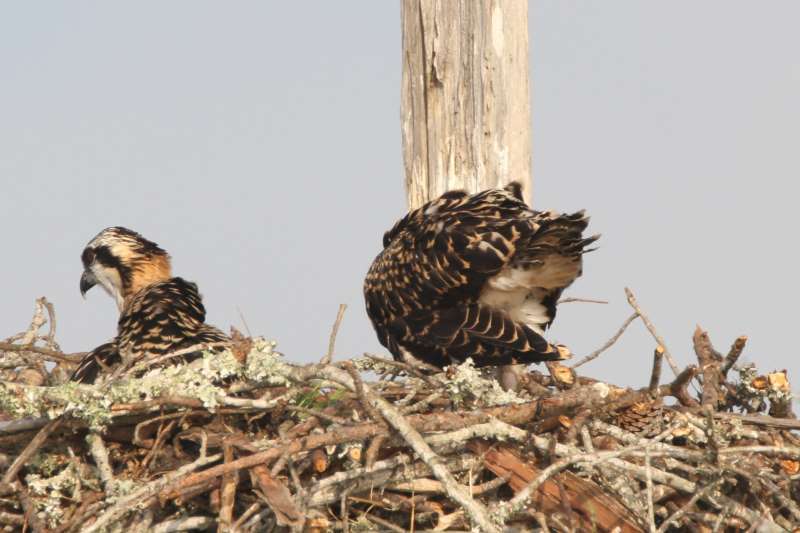 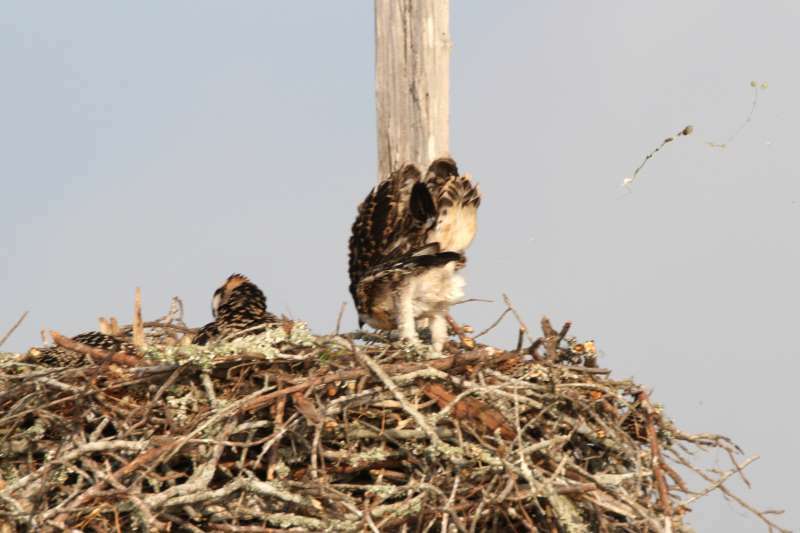 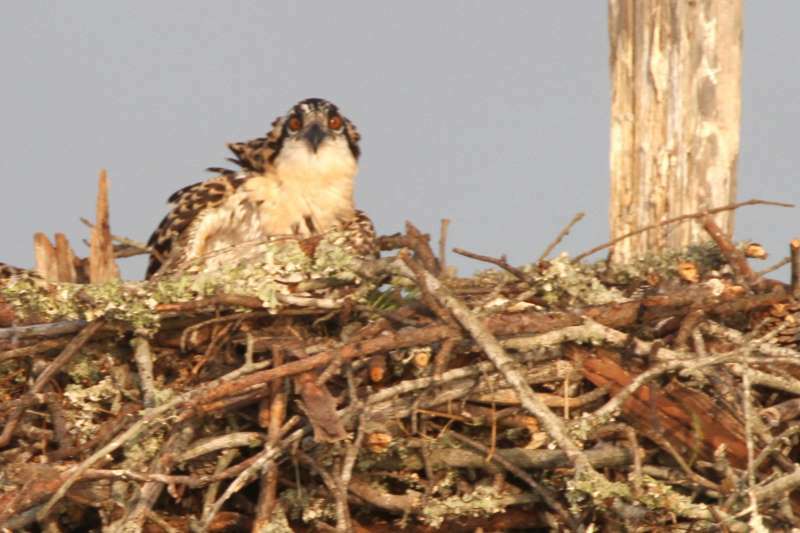 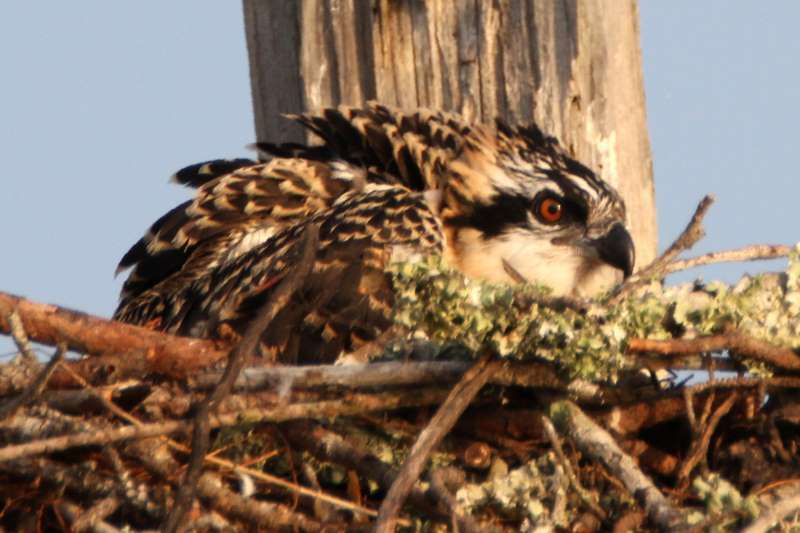 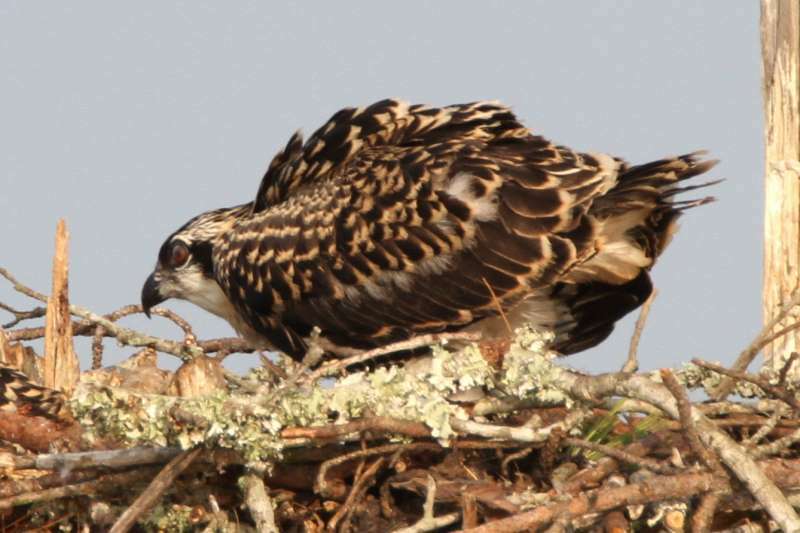 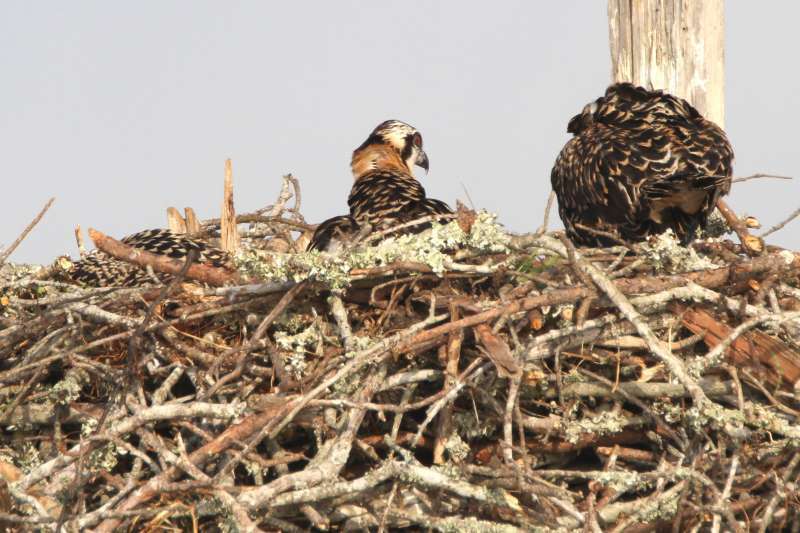 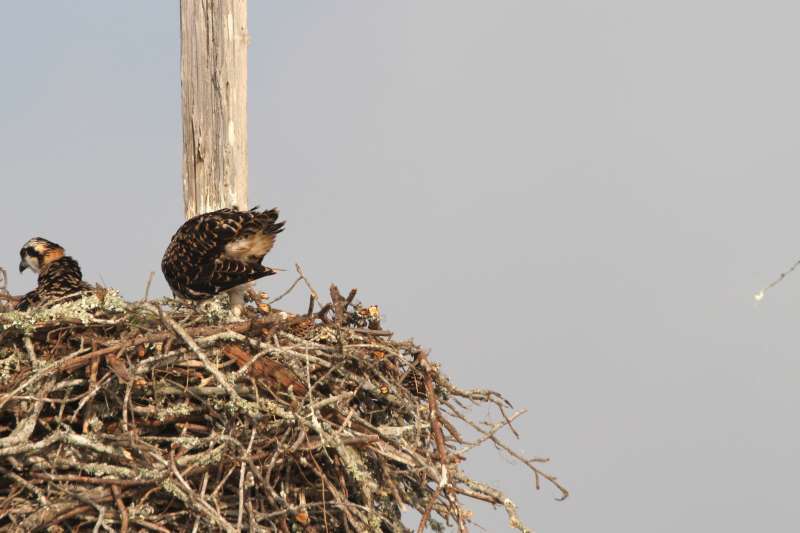 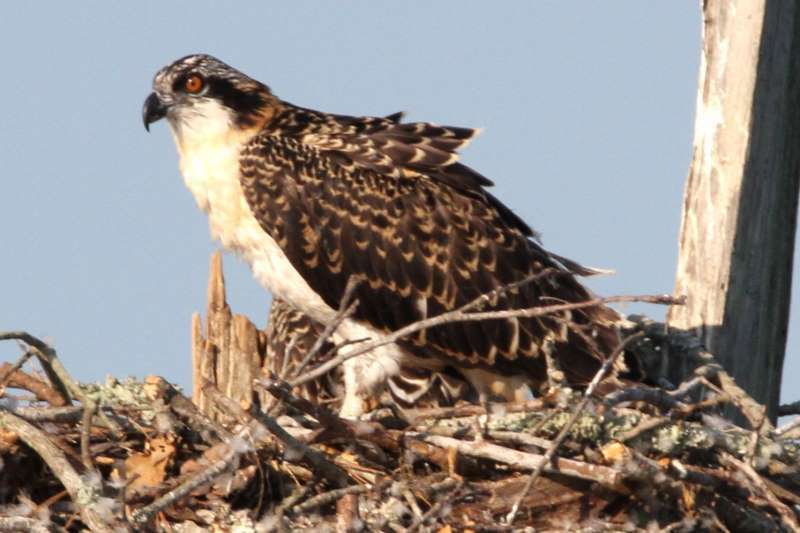 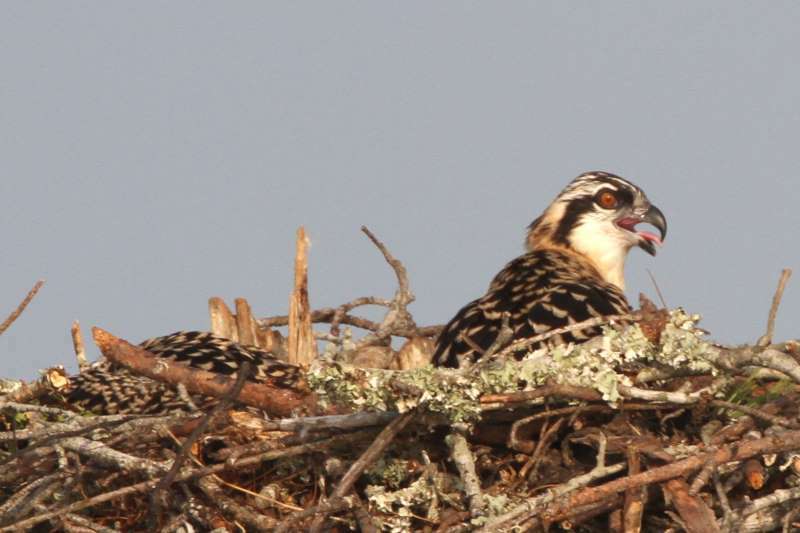 Can you housebreak a baby osprey? 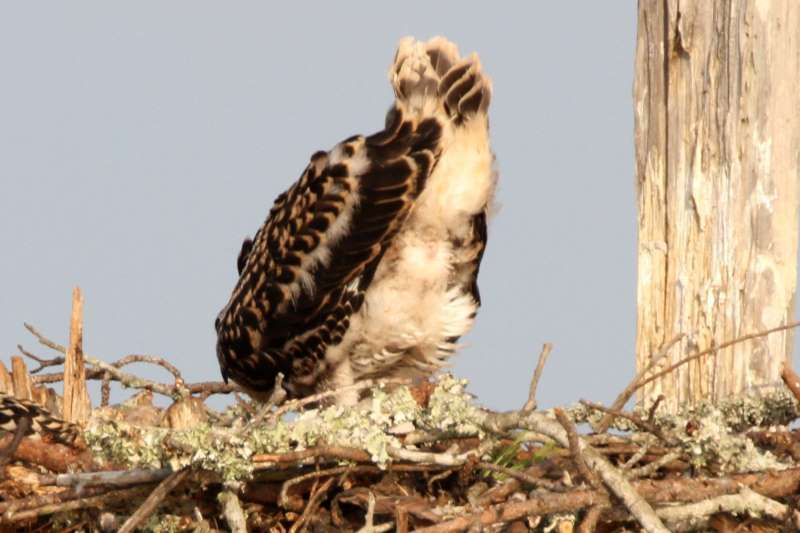 Surprisingly, the answer is YES! 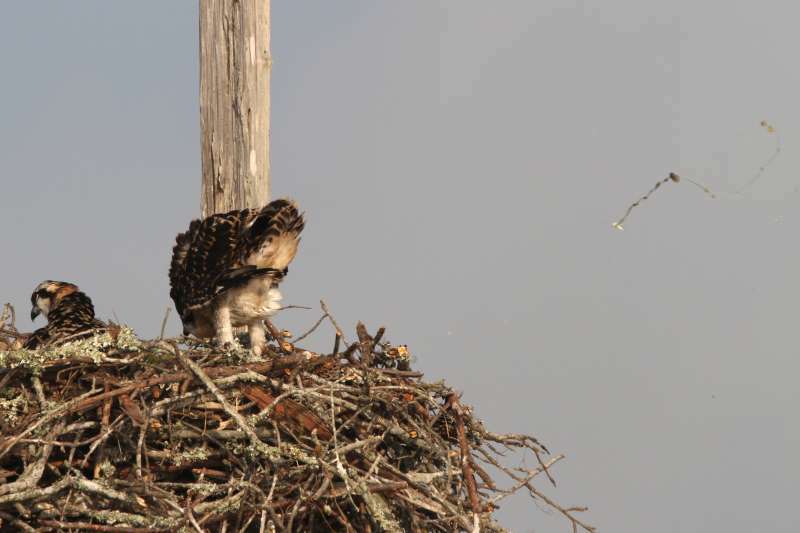 They get up, aim, and manage to shoot the poo-poo well over and out of the nest and into the water below.